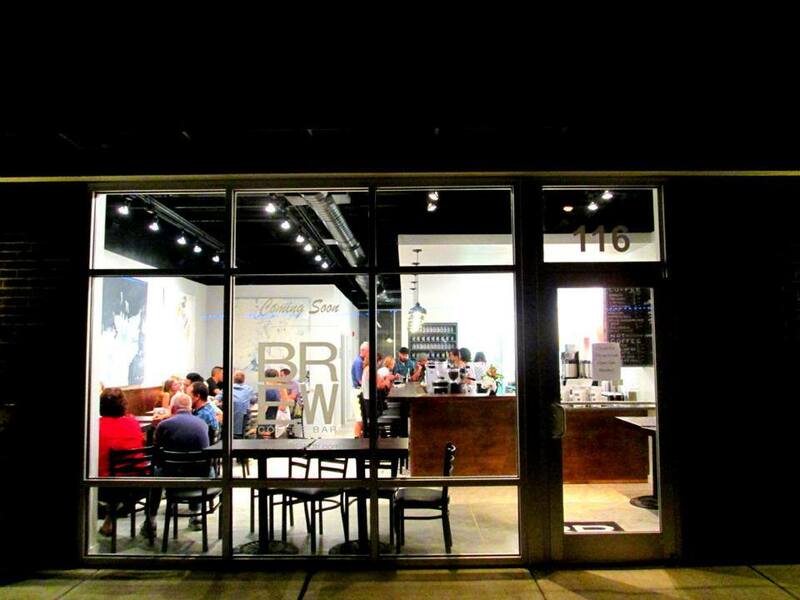 BREW Coffee Bar is one of the newest gathering spots for people to enjoy some of Greater Raleigh’s best local brews: hot brews and cold brews. It’s kind of like a match made in heaven, really. Beer and coffee, two of my favorite things, served together in one cool, urban space at Seaboard Station in downtown Raleigh. It’s also ironic that two of the owners responsible for bringing these social drinks together are wedding photographers. Apparently, they know a good match when they see one. 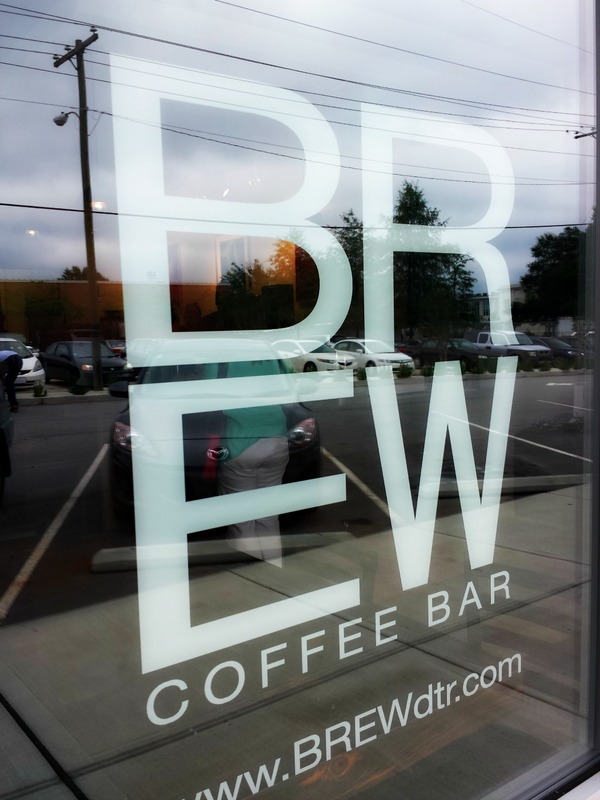 Each month, BREW Coffee Bar will feature two draft beers from a local brewery and will also feature a guest coffee roaster with Raleigh Coffee Company, currently serving as a main supplier for its coffee drinks. 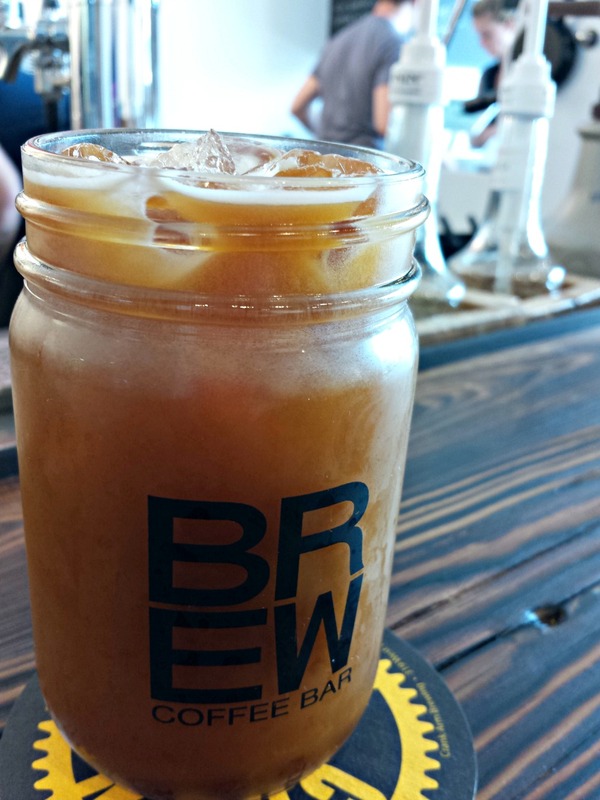 Because BREW Coffee Bar has a draft beer tap, this coffee bar is also able to serve a nitro-cold brew that pours like a Guinness beer. It’s smooth. It’s so good that it doesn’t even need a sweetener, and this story is written by someone who has to have both cream and sugar in her coffee. 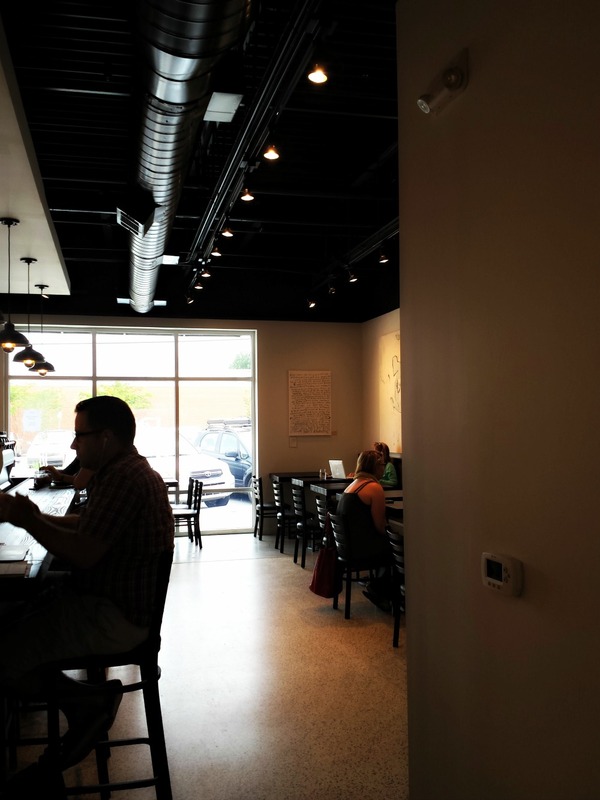 BREW Coffee Bar is the dream of two couples who are also longtime friends. Mike and Cindy Sholar and A.J. and Cynthia Viola developed their business plan around three things they adore: coffee, beer and people. Mike and A.J. 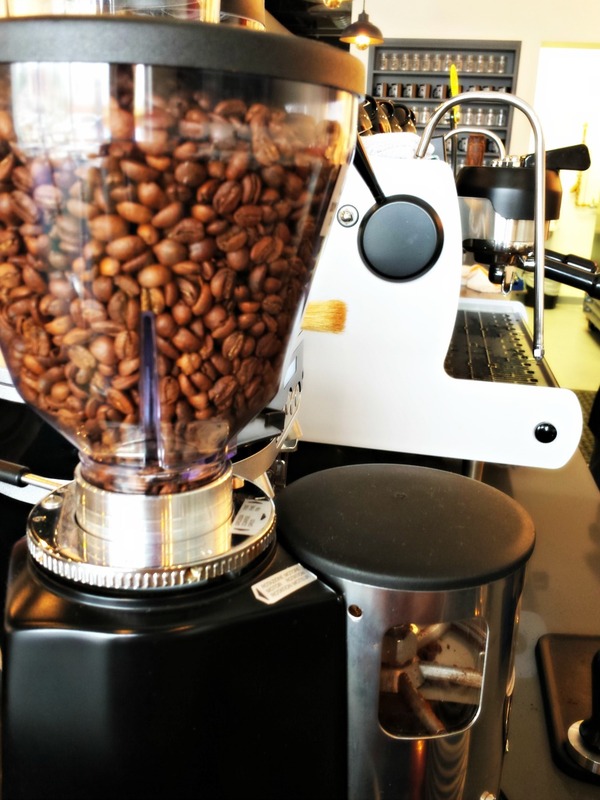 founded the Raleigh Coffee Club together years ago, and their passion for high-quality, local coffee sparked the newly-opened BREW Coffee Bar. A.J.’s wife, Cynthia, is the baker, and if you go to the bar and cannot find an Italian Amaretti cookie in-house then it is because I went before you and bought them all. 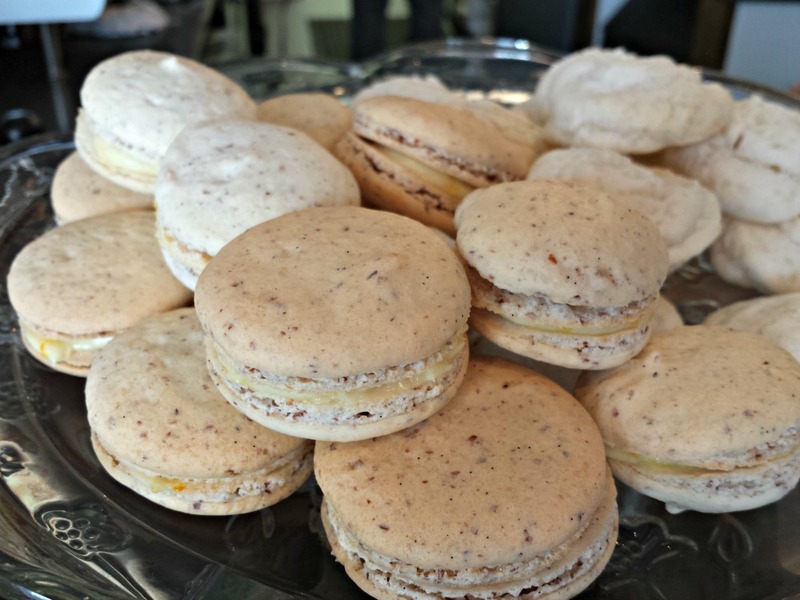 They are light, sweet and, oh, so good. I bet you can’t eat just one. 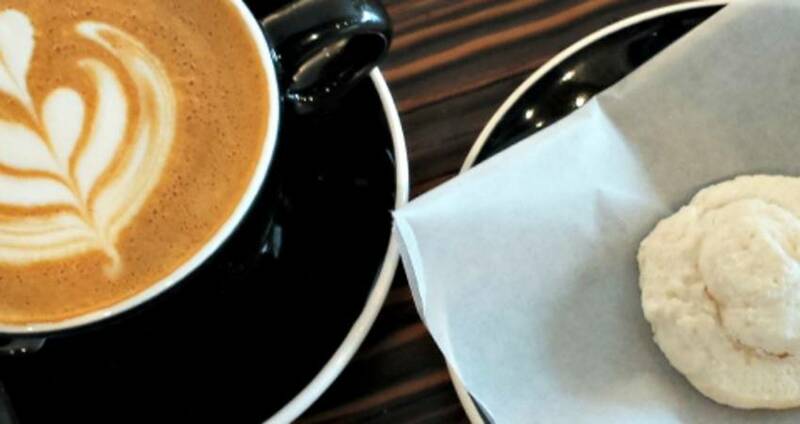 BREW Coffee Bar also offers pastries, macaroons, bruschetta and some salty savories that also pair well with beer. BREW Coffee Bar is open daily. Visit its Facebook page for its hours. Parking is free and plentiful. Located at 111 Seaboard Ave., Ste. 116.